Totally on trend and a wardrobe essential, the ankle strap heel, wedge or flat...whatever way you like it is a must have! The letter trend has been around for sometime now and materials are not hard to find for this DIY project that the clever Summer Watkins over at Grey Likes Nesting has come up with. 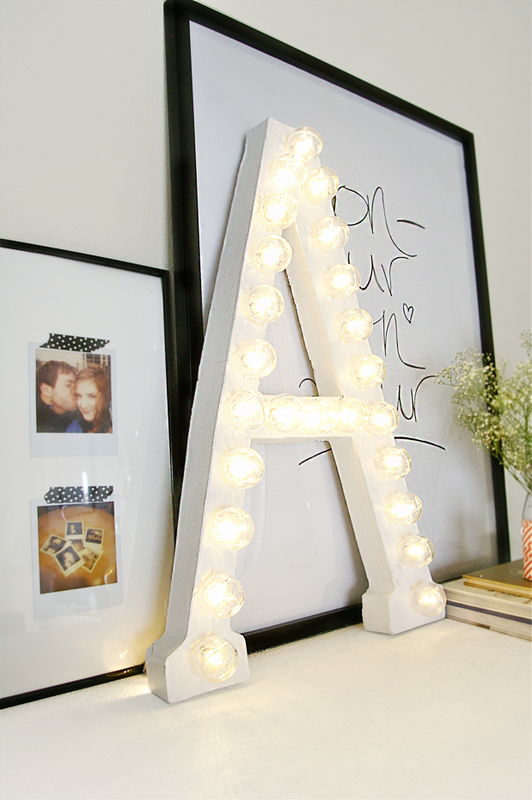 Try Lincraft or Spotlight for the letters and discount department stores like Big W for your lights. 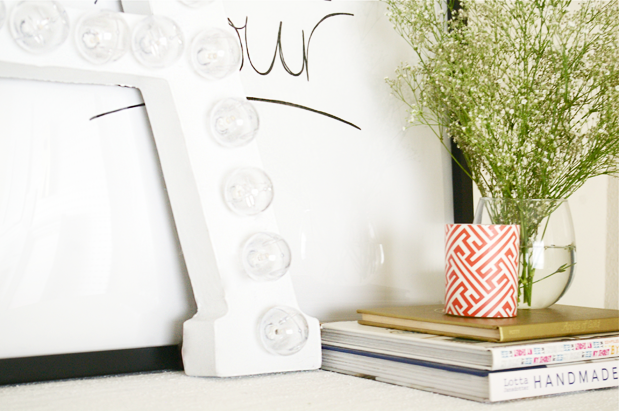 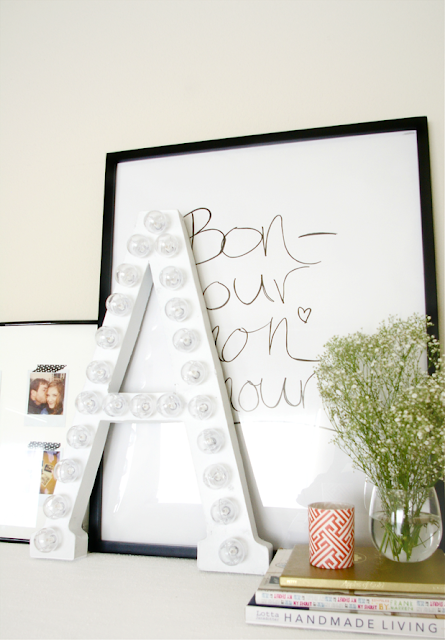 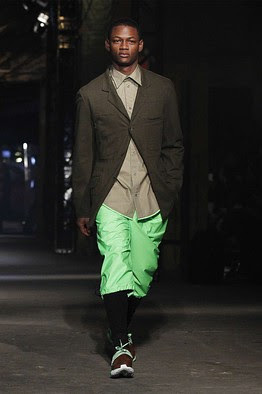 This is a really inexpensive and fun way to liven up a space. 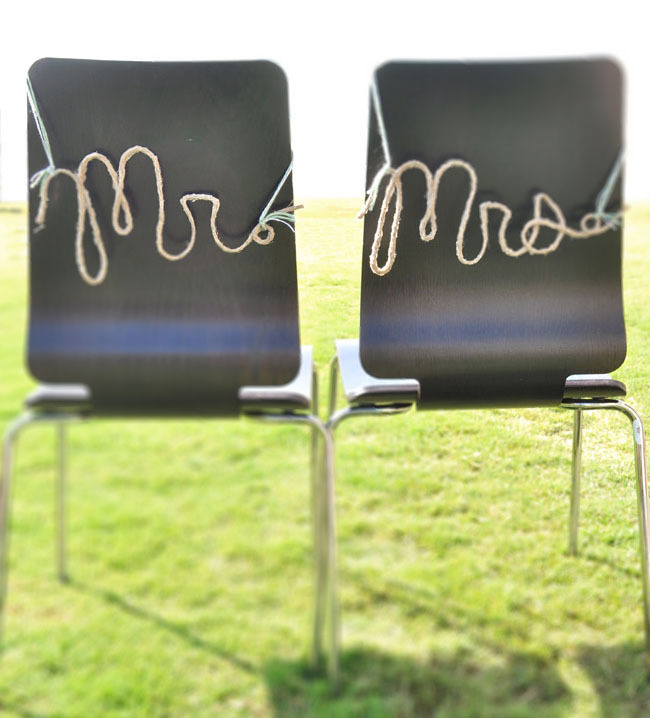 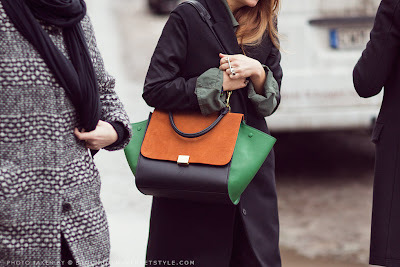 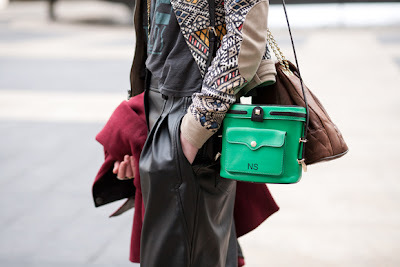 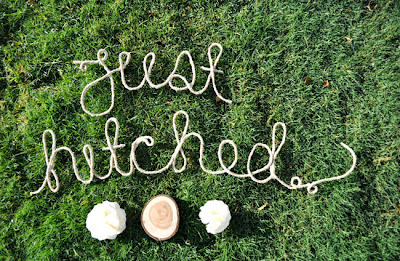 Let me know if you have a go at any of the DIY projects...I would love to post your pictures! 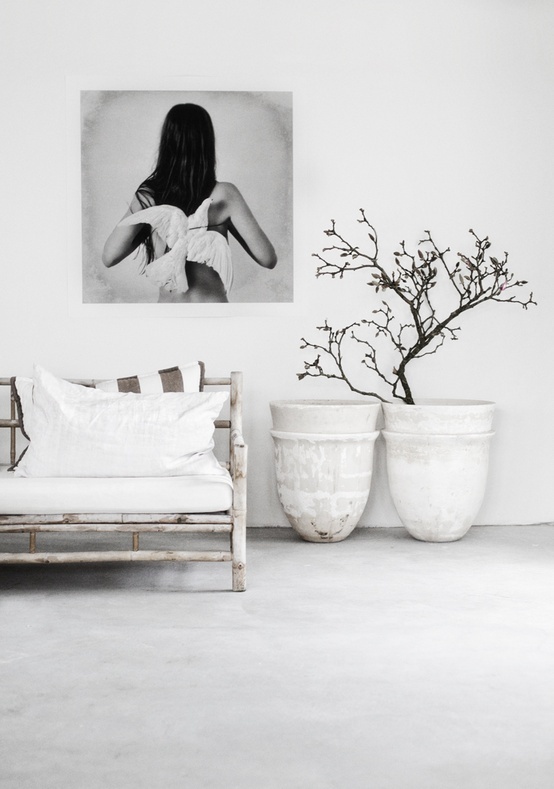 Keeping things simple within interior decorating and styling should never be seen as boring...in fact the art of restraint is one to be envied! 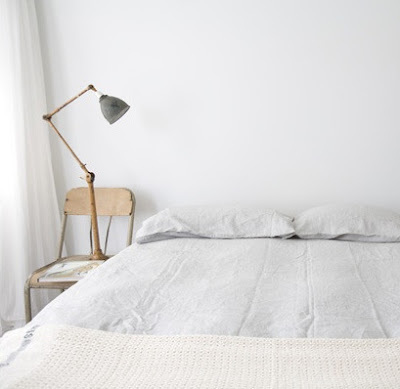 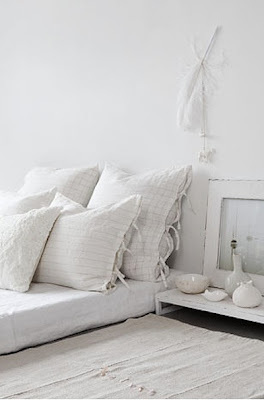 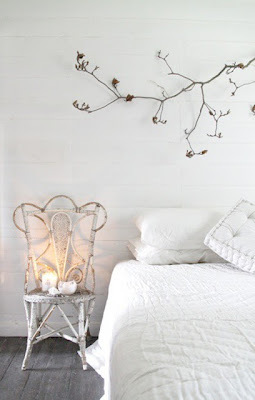 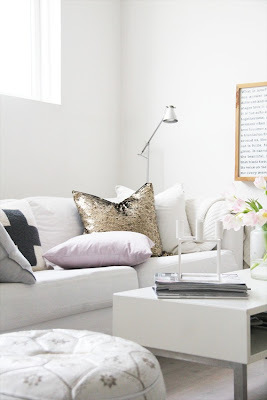 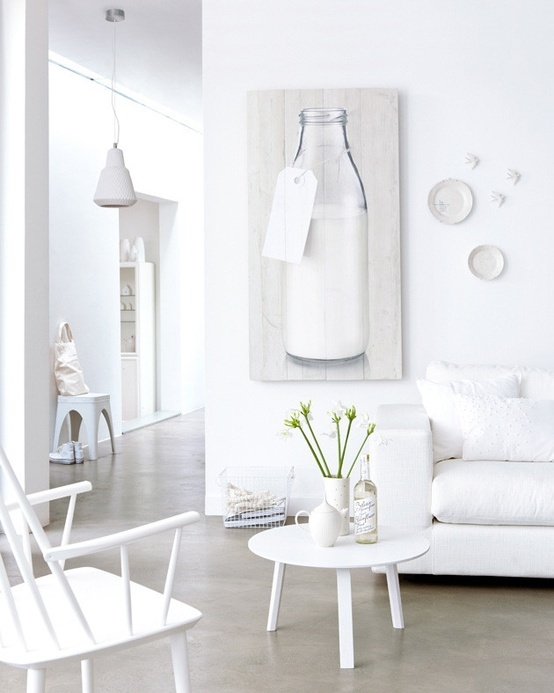 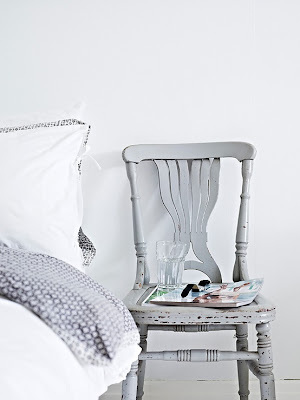 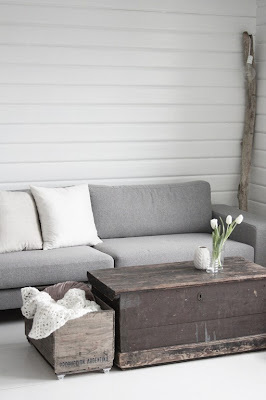 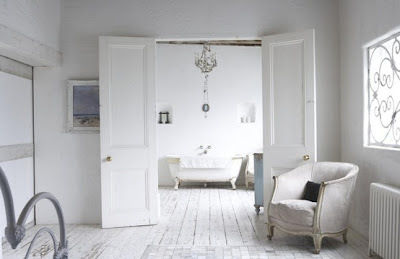 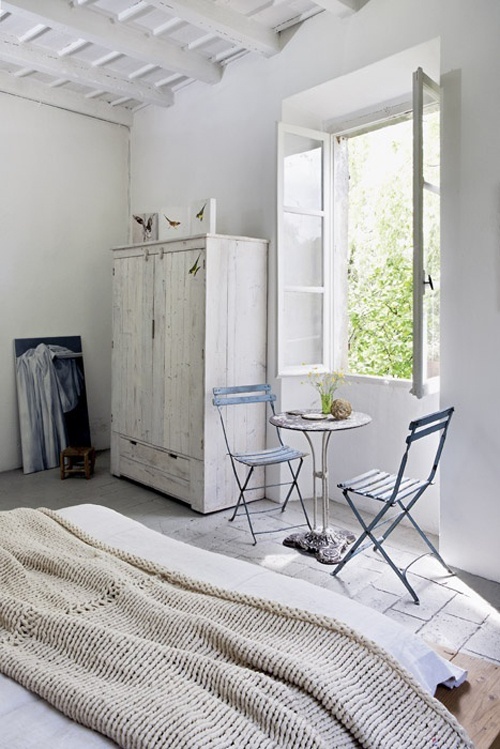 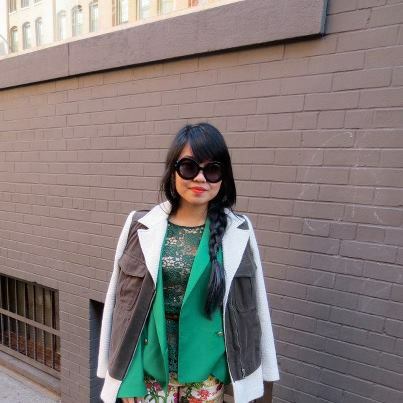 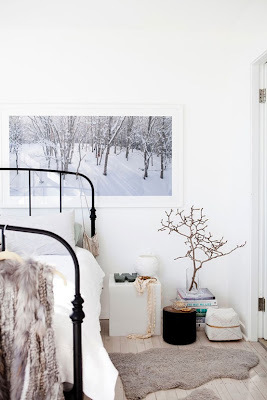 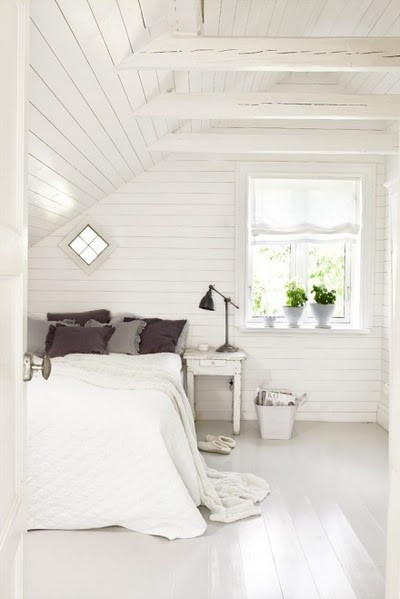 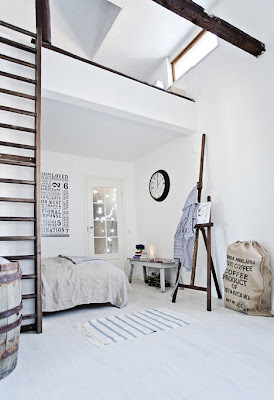 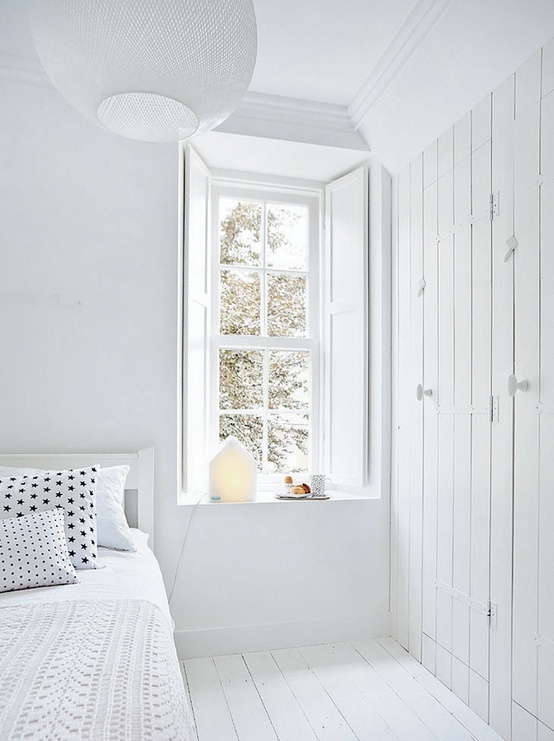 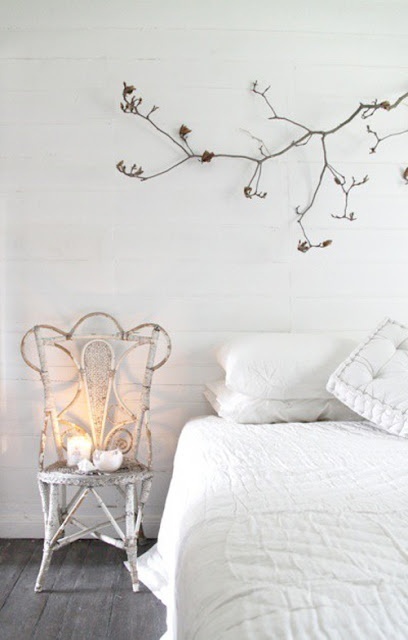 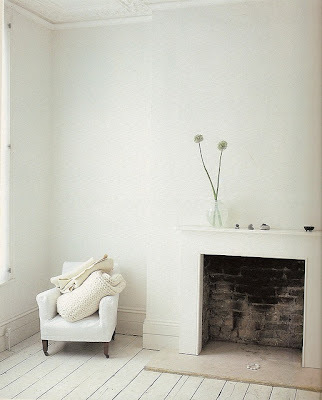 As you can see from today's inspiration, white can be warm and cosy rather than cold and sterile. 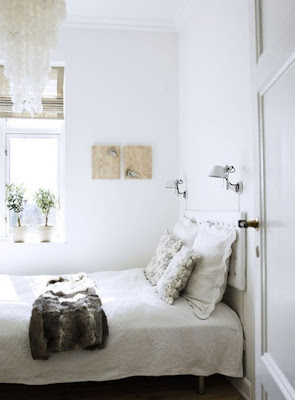 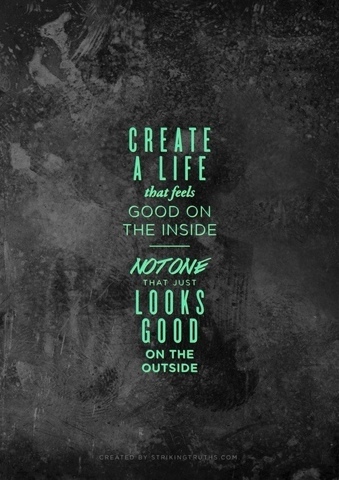 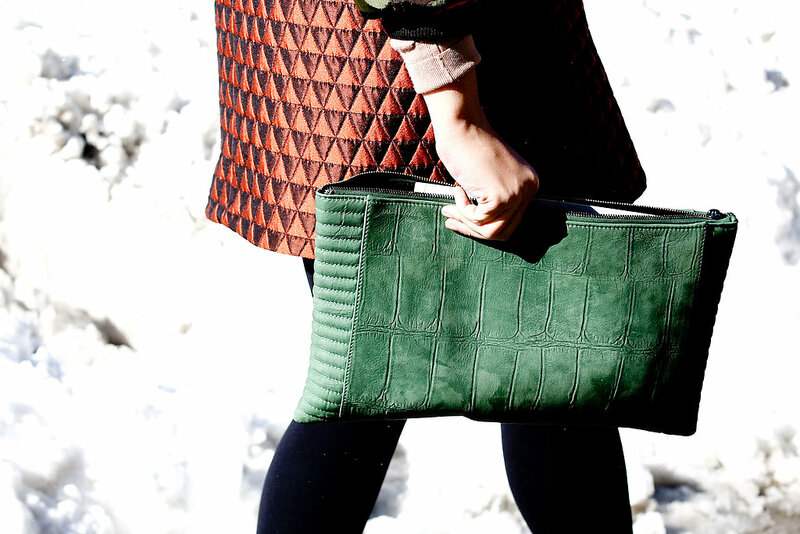 It's the shapes and textures that make the big difference and make it oh so inviting!